Our adoption event on Saturday,12/15, at the Wheaton PetSmart turned out to be the ultimate dog test for our kittens! Our cages were set up next to the dog training area and an intermediate dog obedience class started at 11am. The result - a loud and frequent chorus of barking for the first 30 minutes of the event! Fortunately, the advanced dog obedience class at 1pm was much quieter. ARF was also conducting dog adoptions in the store for the first couple of hours. So there were a lot of canines for our felines to deal with! The kitties were on high alert with all of the barking initially, but things settled down as the day progressed. Kudos to our brave kitties who endured all of this noise and still showed their sweet personalities to our guests and adopters. 15 kittens (Alonzo, Posh, Gladstone, Yori, Twister, Constance, Comfrey, Cotton, Hazel, Pasquale, Duncan, Keenan, Barbie, Pickles, Diego) and 1 adult (Aviva) were the stars of our show. We were quite busy, particularly at the start of the event with lots of good foot traffic and a couple of pre-approved adopters. 3 adoptions occurred during the event and 1 immediately afterwards. Barbie was adopted by a nice family from Hanover Park. She is their first pet. Barbie showed her out-going personality and handled the attention of their 2 yr old son well. Although only his cute little face peered out from the fleeces he had crawled under to hide from all of the barking, Alonzo won the heart of a great couple from St.Charles. He will have a 5 yr old cat brother to help him feel comfortable in his new home. Comfrey was the pick of a terrific couple from Carol Stream, as a companion for Baron, whom they adopted from his foster home, shortly afterwards. In addition to playing with each other, the 2 kittens will have 2 yorkies to keep them company. Many thanks to PetSmart for hosting this event. Next time they promised to put in the center aisle - away from the dogs ;-) Thanks also for the generous food and cat bed donations they provided. 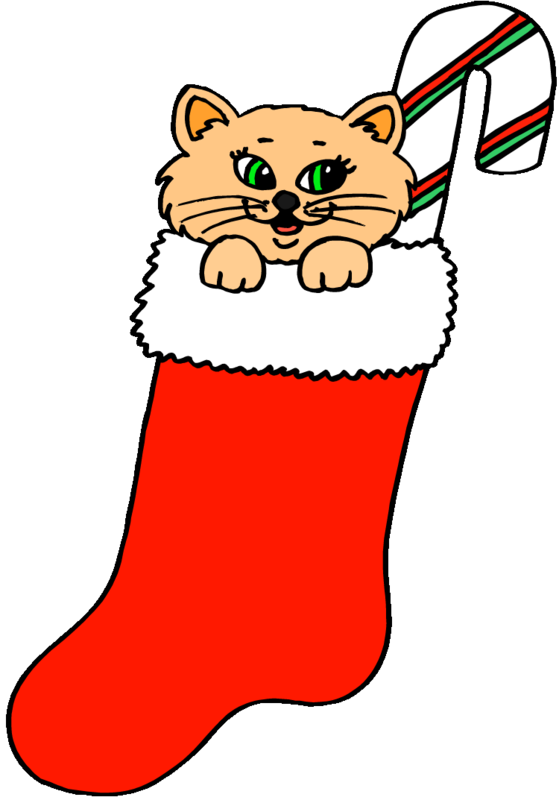 As a special holiday gift to our adopters in the upcoming weeks, we are giving each adopter a gift of their choice for each kitten adopted (cat bed, cat teepee, cat scratcher/perch, pet cushion), while supplies last. Many thanks to Catherine for bringing these gifts to the event and distributing them to the fosters at the event for subsequent distribution to adopters, when adoptions are completed in the foster homes. Adoptions have definitely heated up with the approaching holidays. Many folks are looking for kittens to join their families while they have off from work and school and have time to get them acclimated. 11 kittens (Lancaster, Dinghy, Sea-Doo, Sugar Pie, Columbia, Cobbie, Pearlie, Penelope, Persia, Count, Squire) and 1 adult (Detroit) found loving homes since our last adoption event. I think our numbers will be up in December! Many thanks to the volunteers and fosters who made this event a success (Sara, Steve, Candy, Laurel, Diane, Joanie, Kevin, Erika, Jeff, Debbie, Michelle, Cheri, Kaitlyn). Set-up was smooth and efficient thanks to Sara, Steve and Laurel. Clean-up was also very efficient, thanks to Sara, Candy and Steve. Special thanks to Sara, Joanie, Diane, and Candy for help with adoption counseling and paperwork - your help was critical when we were busy. Thanks also to Debbie, Diane and Michelle for transporting kittens to/from the event. Many thanks also for all of the other valuable contributions to this event - to Candy for the excellent photography & videography during the event; to Connie, Stephanie and Ted for promoting the event on our Facebook page and web site; to Steve for the professional-looking cage cards; to Debbie and Mike for the on-going updates to the Adoptable Cats & Kittens board and binder; to Sara for helping with the laundry; to Steve for coordinating our lunch run and carrier assembly. With the holidays upon us, we will take a short break from adoption events, although I anticipate adoptions will continue to go strong from our foster homes. Our next adoption event is targeted for Saturday, 1/12. The location is still being worked, so stay tuned.